Type: BOOKS. Detail: Soltis, A. Product Code: 9780713490510. 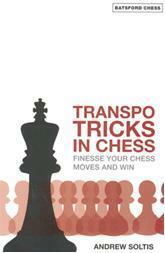 Soltis' new book on transpositions in chess.